Social media identity theft is the act of creating a blog or using your name on a social media site to model your day to day operations. At any time someone can register domains or social media sites which misrepresent your brand. They then sell counterfeit products, or worse, products that they never ship, either of which can wreak untold damage on your brand. That’s one of the reasons a service like Knowem’s is so valuable, in that it protects you from brandjackers and namesquatters that may attempt to scoop up your name on social media networks. Robert Siciliano, Identity Theft Expert and CEO of IDTheftSecurity.com, discusses social media scams on Fox Boston. This is exactly why some companies will spend thousands of dollars registering every domain even remotely related to their company name and/or brands. At the end of the day, it is very cost-effective to protect one’s business. At the very least, you should always buy all the TLDs associated with your domain. If you can afford it, you also want to invest in the most obvious misspellings as well as the most obvious negative domains. As social media and their services proliferate, the ways to game company names, brands, and reputations will also explode. I see this as a perfect opportunity for agencies that are in the business of building brand awareness to expand their services to include advance damage control consulting and services. Think about how unbelievably revealing this article actually is. 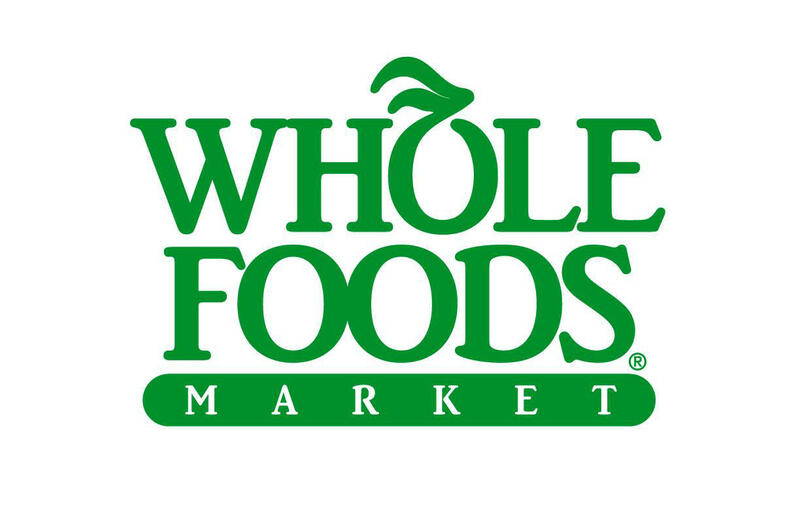 If a large company like Whole Foods can get manipulated and victimized, doesn’t it seem arrogant to think that we as individuals are immune? This whole identity theft threat through social media is real and we have got to assume that if we are not careful that it will happen to us.